(BPRW) HBCU TV NETWORK AND KISWE MOBILE DELIVER A FIRST MULTI-LEVEL MOBILE DIGITAL LIVING ROOM EXPERIENCE | Press releases | Black PR Wire, Inc.
(Black PR Wire) WASHINGTON DC. 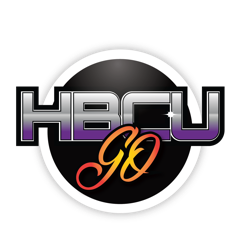 2019 – HBCU TV Network and Kiswe Mobile soft launched during Black History Month a brand new app called “HBCU GO: A Hangtime Experience” in the Apple and Google Play app stores. This new app will bring together some of the most powerful HBCU related content with a novel, fully social, and interactive “Hang Together” experience pioneered by Kiswe Mobile. This is the first time a major content category teams up with an innovative technology platform provider to bring a fully social and interactive end user mobile experience. 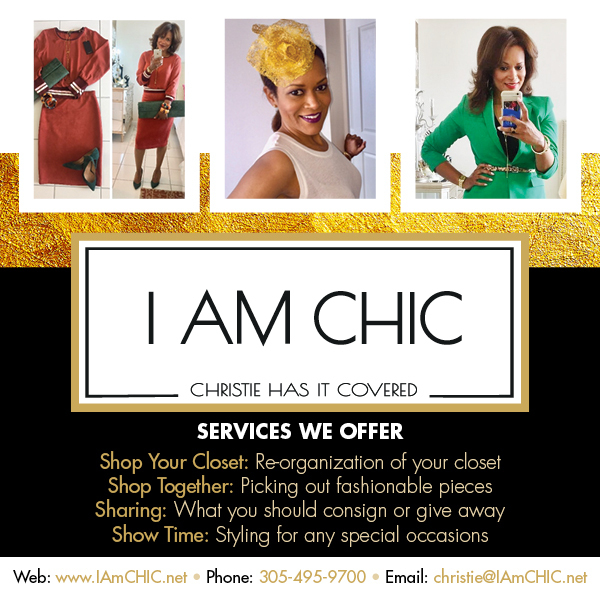 HBCU TV Network headquartered in Washington, DC is a 24/7, 365, education, entertainment, sports and live events network. HBCU TV Network founding members are cable industry veterans, Curtis Symonds (CEO) and Clinton Evans (GM). 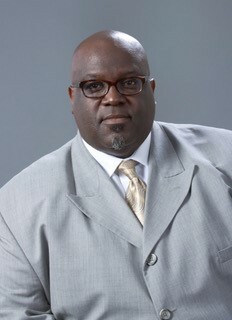 “HBCU TV Network is dedicated to becoming a true destination for the total HBCU Experience, but more importantly, to build a company for the institutions to increase recruitment, enhance endowments and an educational tool to provide tech savvy students pursuing careers within the media and tech industry” said Clint Evans. Kiswe Mobile is a startup company focused on mobile interactive video created by known and accomplished technology leaders. Through its HangtimeTM app, Kiswe Mobile has pioneered a fully interactive and social mobile video platform and has shown how adding social and interactivity to linear streaming can grow viewing times tenfold. This is the first time our industry has seen a partnership between an innovative digital content owner and a pioneering mobile video platform deliver a shared digital living room experience. In the partnership HBCU TV is responsible for content creation and app marketing while Kiswe Mobile is responsible or app creation and operation. With the HBCU GO app, end users will not only be able to stream the HBCU content but also interact with it. The app will provide a number of interactive capabilities all centered around a concept called “Hangs.” Hangs are like virtual living rooms, where groups of like-minded users can feel like they are together by watching the same content while interacting with it and each other. Interaction can range from chat to engaging with live hosts and responding to live polls and questions.